The advantage of Mobile World Congress is to bring industry leaders and luminaries together in a single location for 4 manic days of meetings. 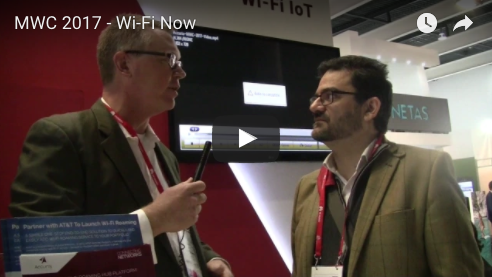 And thus I found myself talking with Claus Hetting, founder of Wi-Fi Now, and a leading voice in the cause for Carrier Wi-Fi networks and services. Normally on the other side of the camera, Claus was kind enough to let me record our quick chat – discussing some hot new technologies as well as the growing success of Wi-Fi in mobile roaming and offload services. MWC Day 1: A Unicorn or a Rabbit? The sun is trying to break through the light clouds in Barcelona on the first day of the show. With a general metro/transport strike, things are a little slow this AM. 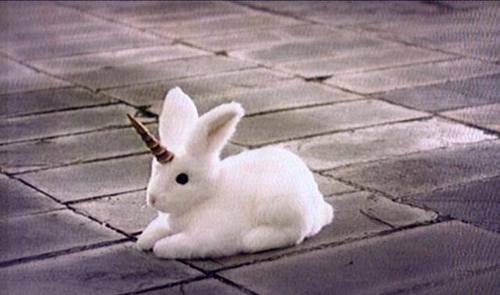 I had time to read the MWC Show Daily, and contemplate an eternal start-up question – is Accuris a Unicorn or a Rabbit? Congratulations to Accuris’ own Finbarr Coghlan – for recognition of his continued contribution to working groups within the WBA. 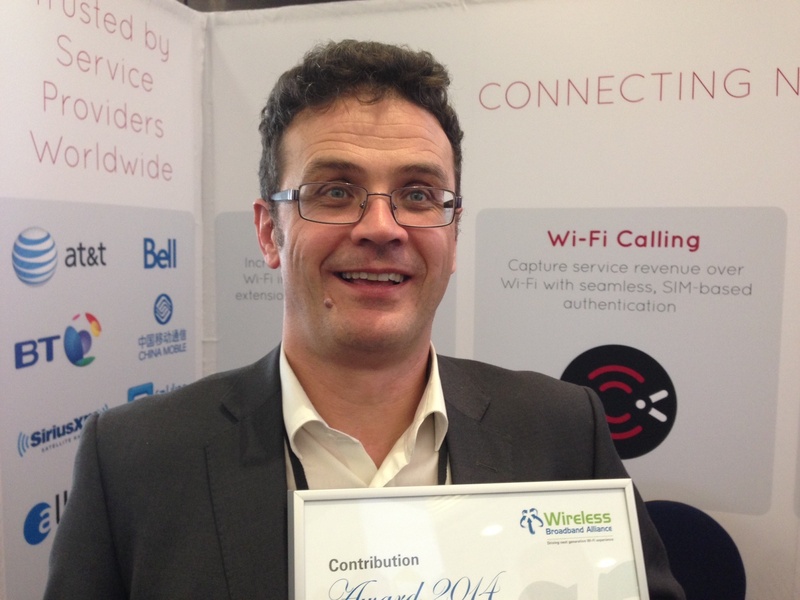 The award was presented this week at the Wi-Fi Global Congress in London. 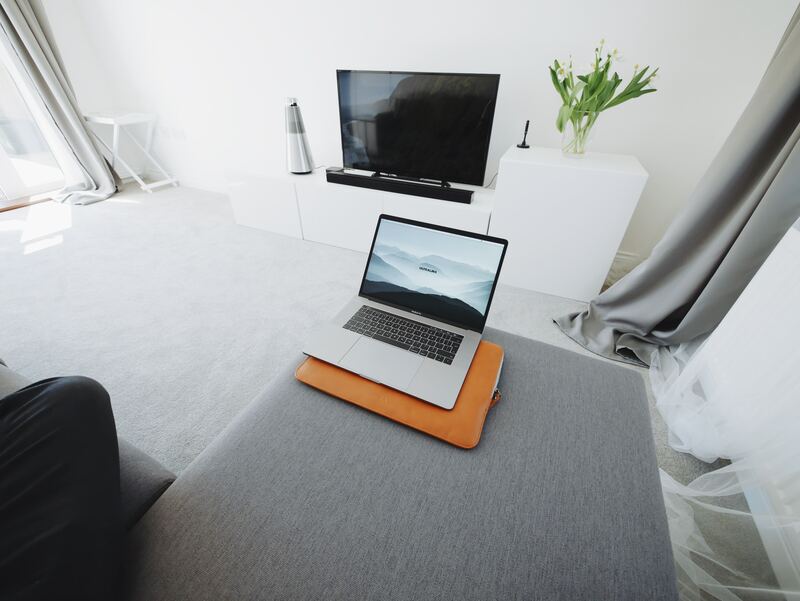 Finbarr has been a tireless champion of Carrier Wi-Fi, Next-Gen Hotspots (NGH) and helping Accuris achieve its goal of Connecting Networks.